Alfred C. Hobbs: The American who shocked Victorian England by picking the world’s strongest lock. 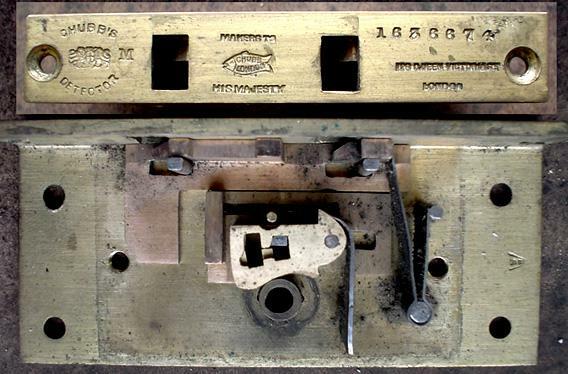 Victorian England made the strongest locks in the world—until an American showed up and promised he could pick them. 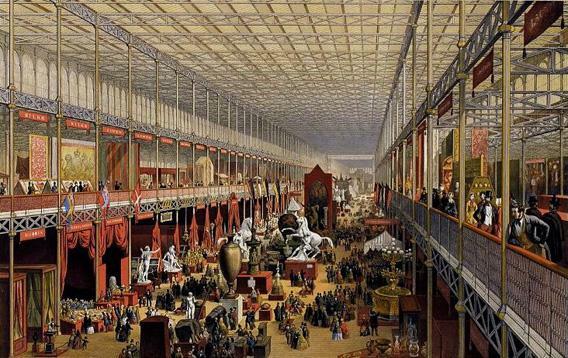 On July 22, 1851, on a day when a visitor to London had any number of amusements at his disposal—from M. Gompertz’s Giant Panorama (“including a new diorama of intense interest”) at the Parthenium Rooms on St. Martin’s Lane, to the “Real Darkies from the South” (replete with “the Sayings and Doings and Lights and Shadows of the Ethiopian race”) appearing at Gothic Hall—a group of men assembled in a small room in Westminster. Given the failure of all previous picking attempts, the arrival on July 21 of a letter, headed “American Department, Crystal Palace,” at the firm’s offices likely brooked small concern. “An attempt will be made to open a lock of your manufacture on the door of a Strong-room at 34, Great George Street, Westminster, tomorrow, Tuesday, at 11 o’clock A.M. You are respectfully invited to be present, to witness the operation.” Chubb, perhaps mildly piqued, sent a man to watch. But the letter was a gauntlet, and it had been thrown. Hobbs had not only opened the lock, but he had opened it again. The Detector had been foiled. Hobbs had a penchant for this sort of thing. 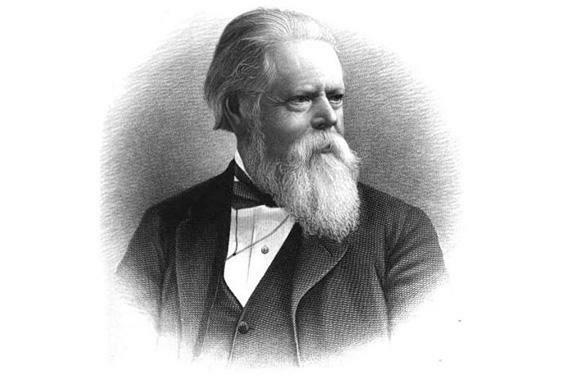 Born in 1812 to a Boston carpenter—whose death not long after left the family destitute—Hobbs rambled through a number of professions in his teens: farmhand, dry-goods clerk, carriage painter, coach trimmer, harness maker, firefighter, sailor, glass cutter, and, eventually, exclusive vendor of safe locks for the prominent New York City firm Day and Newell. And so, like some kind of midcentury Melvillean trickster, Hobbs roamed the country, a succession of sprung doors and flabbergasted bank managers in his wake. In April 1851, Hobbs boarded the steamship Washington, bound for Southampton, for a task of a different nature. He was bound for London’s Great Exhibition, where Day and Newell’s “Parautopic Lock” (from the Greek, for “hidden”) would join the teeming cavalcade of objects—numbering more than 100,000—on display. Officially, Hobbs was a salesman en route to a trade show, traveling across the Atlantic to help Day and Newell promote their new lock. But the American had additional plans. Among Hobbs’ luggage was a small trunk with six drawers’ worth of lock-picking tools; and, to help smooth the passage through customs with a bevy of illicit implements, a letter from George W. Matsell, New York City’s chief of police, which announced: “I can unhesitatingly bear ample testimony to your character as a gentleman and a citizen.” What Hobbs had in mind was not the usual cajoling of a provincial bank into an upgrade, but exposing weaknesses in the British Empire itself by revealing the faults of one of Day and Newell’s competitors. In the window of Bramah and Co., Engineers and Founders, at 124 Piccadilly, sat a lock and a small printed board, which announced: “The Artist who can make an Instrument that will pick or Open this Lock, shall Receive 200 Guineas The Moment it is produced.” The Bramah Precision lock, a “monster” lock that, along with Chubb’s Detector, represented the pinnacle of Britain’s lock supremacy, had not been picked since it was manufactured—in 1790. Not surprisingly, Hobbs had it in his sights. In June he visited the shop to make wax impressions of the keyhole. A few days later, he wrote to Bramah, saying he “would be pleased to see you in relation to the offer you make on the sign in your window for picking your lock.” On July 22, Hobbs and Bramah chose arbitrators and settled on terms: The American would have a month to attempt to pick the lock, which would be mounted in a board in a room above Bramah’s shop. On July 24, Hobbs set to work, armed with various tools, including what the Observer described as a “something like a crochet needle.” On Aug. 23, after logging some 50 hours of work, Hobbs opened the lock. On Aug. 29, upon Bramah’s request, Hobbs opened it again. The Lock Controversy raised a number of questions about the nature of security and how best to achieve it, and troubled Victorian England with a question that still haunts us today: How safe could something—or someone—ever be?